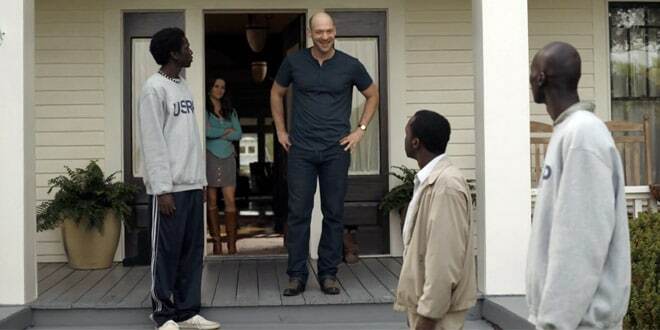 Screenshot from the movie "The Good Lie," starring Reese Witherspoon. A new Warner Brothers movie that recounts the horrors of Sudan’s second civil war is coming to the big screen this fall. Philippe Falardeau, brings the story of the Lost Boys survival and triumph to life. Academy Awardwinner Reese Witherspoon (“Walk the Line”) stars alongside Sudanese actors Arnold Oceng, Ger Duany, Emmanuel Jal, and Nyakuoth Weil, many of whom were also children of war. The movie is due in theaters October 3.